The game may seem easy at first, but you will need good reflexes to beat your friends scores. The Android version supports OpenFeint integration for scores, this allows you to compete between your friends and other people. If you experience a crash please report it or let us know directly by email. We'd really appreciate the feedback! All game assets made by Estudio Egg. Follow our dev blog and on our twitter @gemserk for more info. 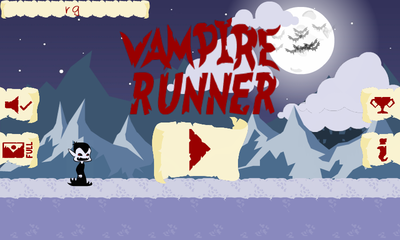 This game was developed using the great LibGDX library for Android games.